Whether you love gaming, want to stream TV shows or need to cover a big range, these are the best wireless internet routers for the job. Tecla is an assistive technology company that is giving individuals with physical disabilities the ability to communicate, control, and connect with the world. You've probably seen them flying around at sports games, but what is a drone and how do they work? We go over all the basic information you need to know. Investing in pet GPS tracker will ensure you always know the whereabouts of your beloved animal. They also come with other useful features! What is VPN? 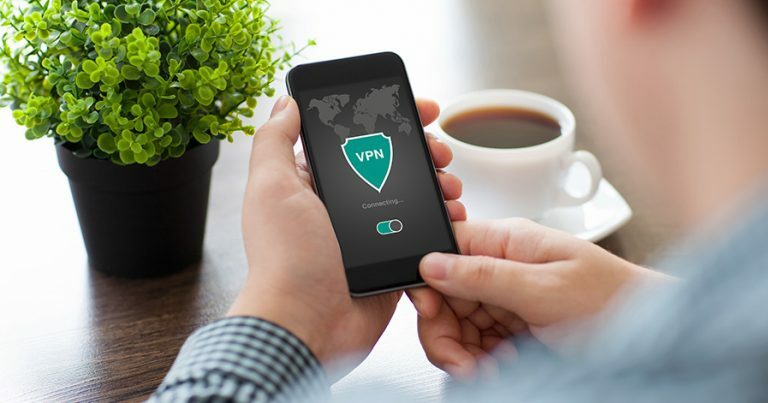 Learn about how a VPN can help keep your information and files secure while you surf the web. It's easier to set up than you might think! We go over modem vs router differences as well as some other configuration options to consider when setting up your internet at home or in the office. We go over some of the best Nintendo Switch games out there. You'll never want to stop playing... and the beauty of the Switch is, you don't have to! Picking out gaming accessories can be overwhelming. There are many options for gaming mice, keyboards, and more, so we've helped narrow down some options.